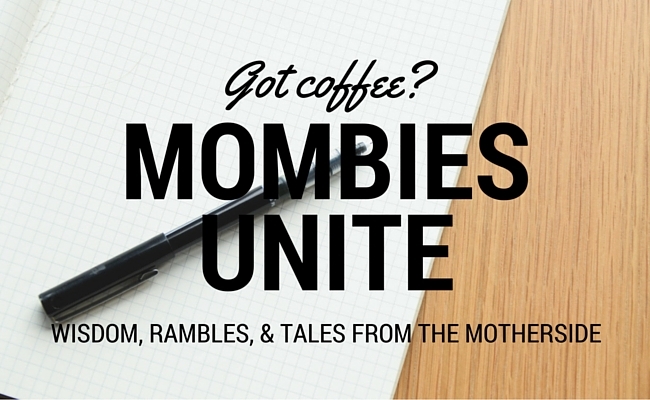 Today on Mombies Unite, Michelle's sharing how and why she stays fit at home. I know I struggle with this one and I'll take all the motivation she can give! Meet Michelle. 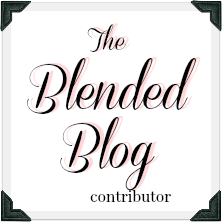 Celebrating daily life at the blog MT Bottles, Michelle Thevenot writes from Osler, SK, Canada. She's a busy wife, mom of a toddler boy, fitness fanatic, and wine enthusiast... because life is crazy, fun, hectic, and worth celebrating... and sometimes worth commiserating. Michelle writes to pause and reflect because life is full of share-worthy moments. With a glass of wine in hand, she salutes to living another day and all it has come to; cheers to empty bottles and hearts that are thankful. Taking care of yourself is probably one of the most important things you are responsible for in life. As a busy mom of a toddler boy, a businesswoman running 4 companies from our home office, and taking care of house and home, it would be very easy to skip working out. There are dozens of “excuses” that I battle with every day… between the urge to DO ALL THE THINGS (! ), feeling blah and run down, and an almost 2 year old Mister Interrupter, finding the time and energy to exercise is hard. So why bother? Time to reclaim my sanity. I deserve it. I need it. I owe it to myself and my family. My entire life deserves and needs me to take care of me so that I can keep up and perform at my best in all areas. I’m a self-care activist and I’ve come to appreciate how much my life improves when I put me in the #1 spot. I’m not saying you should be self-centered all the time, but it is crucial that you put yourself in the center at some time, better yet if it happens on most days. Prioritizing some time for yourself to get active is worth it. Of course it’s for the greater good of “long-term health,” but I have to admit it also comes from wanting to feel comfortable and confident in my own skin (and in that dress I want to wear to an upcoming wedding.) I also want to set a good example for my son (he does the cutest attempt at burpees). Not to mention, I love the energy and mood boost a workout gives me even on my worst days (thanks endorphins and serotonin). So many reasons. So how to make it happen? 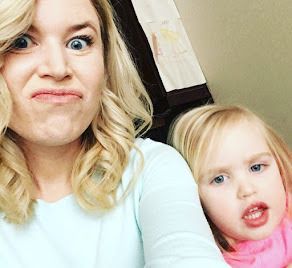 Here are some of my favorite free fitness resources I’ve been using to help me squeeze in workouts from home during nap time or playtime by including the kid. These resources have been my go-tos that have met my varying needs from gentle beginner to performance athlete since before baby, throughout pregnancy, a successful postpartum reshaping, and they’ll continue to be a big part of life going forward. No gym membership needed. Bodyrock.TV – Free workout videos online or sent via email to your inbox. High intensity interval training gets the maximum burn in minimal time, so for the time-crunched mama who wants to work out from home with minimal (or no) equipment, these videos rock. Plus, they’re Canadian-based! Check out their website or Youtube channel. You’ll need an interval timer for many of the workouts; I use this free app. BodySpace – An online fitness community with access to free workout plans that schedule your workouts for scaled improvements over weeks or months a time. I’ve downloaded the app on my iphone and I pull up my workouts and exercise guide in the palm of my hand. With some basic exercise equipment, most of the exercises are very do-able from home. Fitness Blender – Full-length free workout videos you can search by length, equipment, difficulty, etc. Customize your workout just the way you want it with this high quality resource. MyFitnessPal – The website and apps are beyond just calorie counting; they guide what kind of macros (carbs, fats, protein) you need to get the most out of your workouts. It will also calculate how many calories your activities burn and compare it to your daily food intake. Get Outside – it doesn’t get any more free than enjoying the great outdoors. Taking my toddler for a stroller walk around the neighborhood or to the park, chasing the dog around the yard, bicycling, cross country skiing, jogging, whatever gets me moving. Nothing like toting a toddler to give my workout a boost. You owe it to you, your family, your life. Take some time for self-care and do your body good; it’s the only one you’ve got. 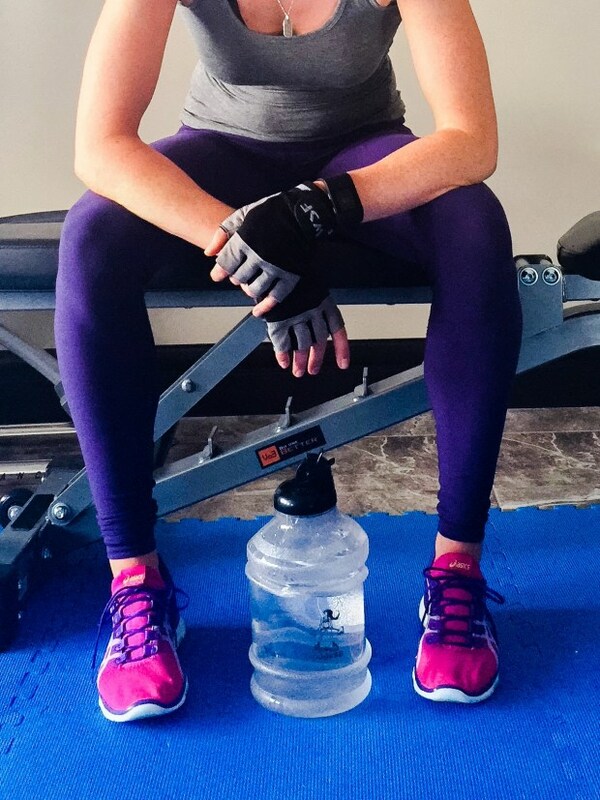 For more fitness and living well inspiration, follow Michelle at her blog MT Bottles, on Facebook and on Instagram!